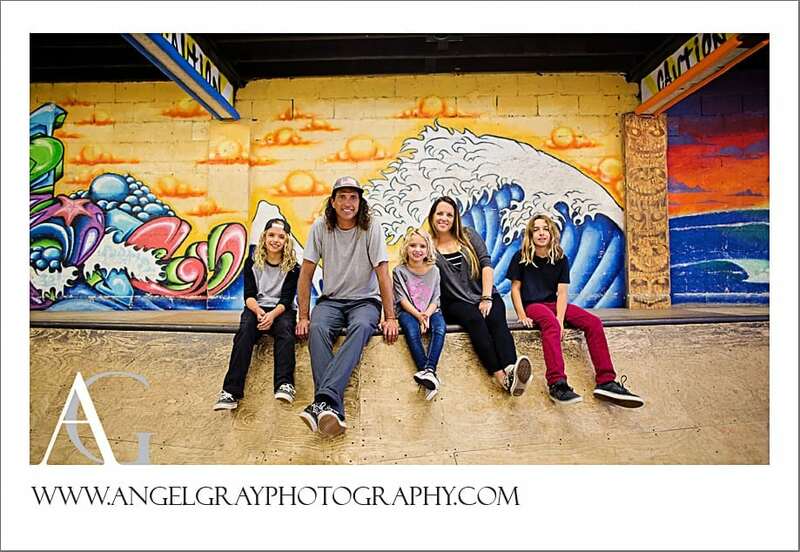 Family Photography Skate Park | The Webbs! 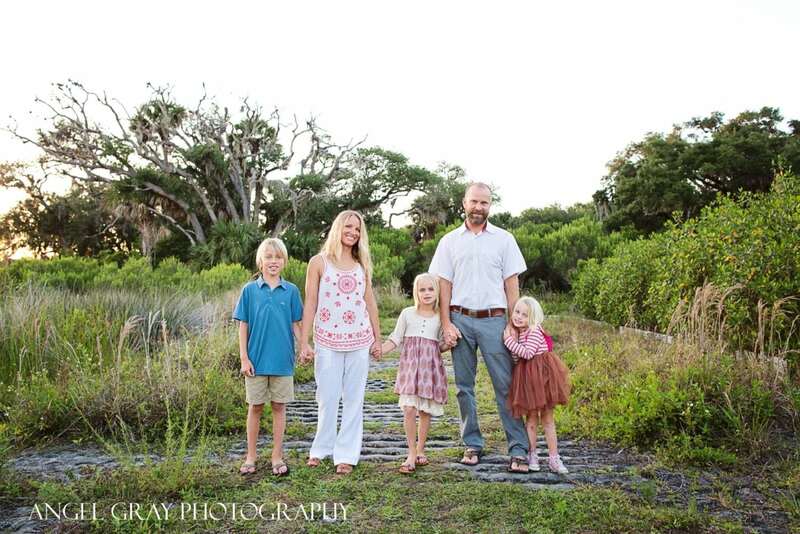 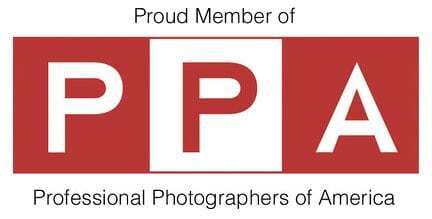 Satellite Beach Photographer | Hart Family! 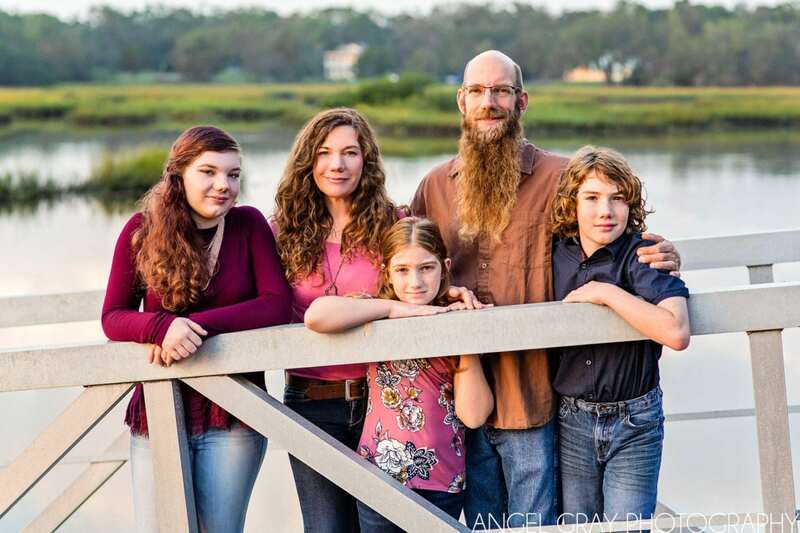 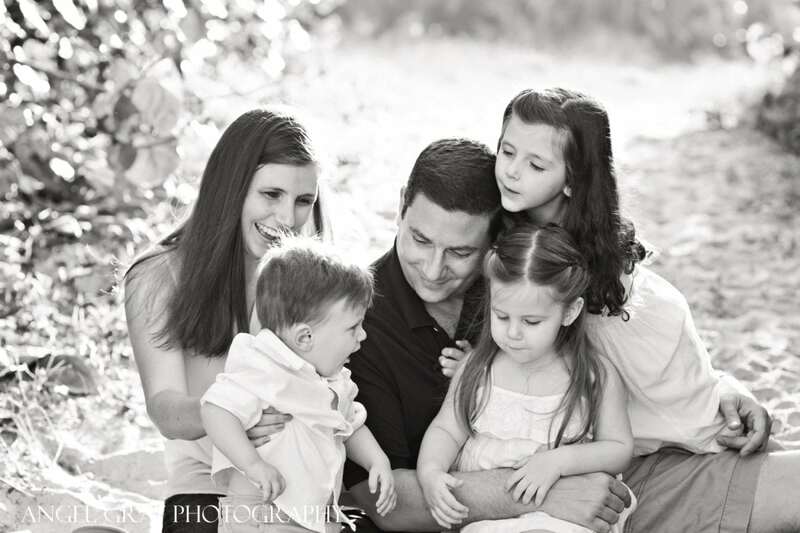 Florida Family Photography | The Mears!